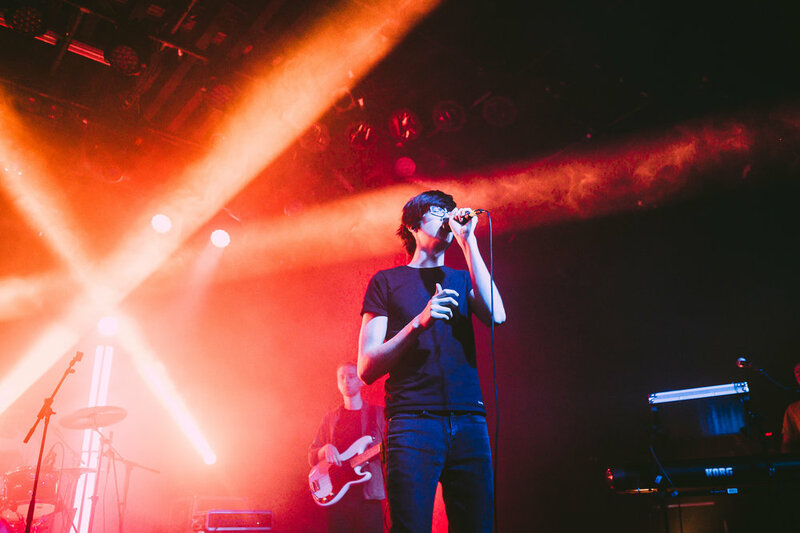 Car Seat Headrest made their first trip back to Vancouver since 2016 to play to a sold-out Commodore Ballroom the other night. 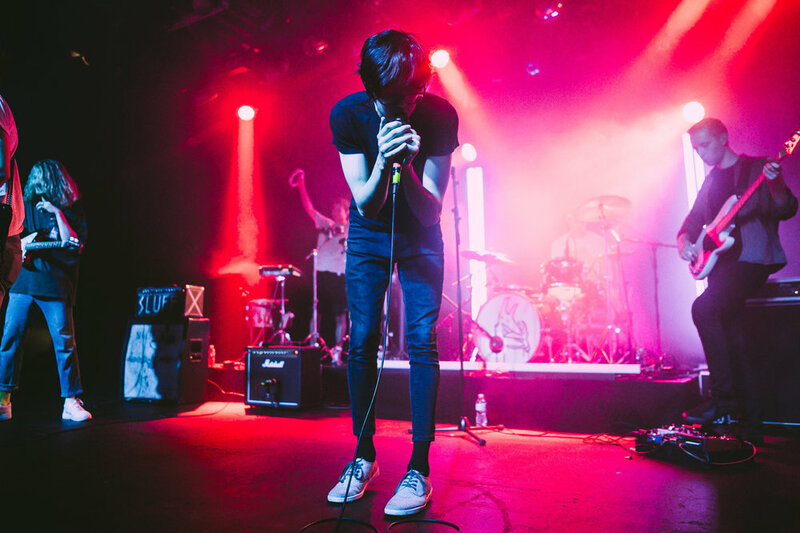 Fronted by Will Toledo, the group have been making strides in the indie rock scene for a few years as their audience has expanded. Currently, on tour in support of their latest release, Twin Fantasy, they put on an incredible show to an audience with more energy and enthusiasm than I have seen in a long time (I definitely thought the floor was going to cave in). If you haven't heard their music before or seen them live, you should definitely check them out!